Ford to Bring Self-Driving Cars to Washington, D.C.
Washington, D.C. will soon have self-driving cars. On Monday, Ford company announced a partnership with D.C. government and said that they’ll be testing automatic cars in D.C. early next year. Startup for Ford’s self-driving cars, Argo AI has already been at work in the city in this regard. 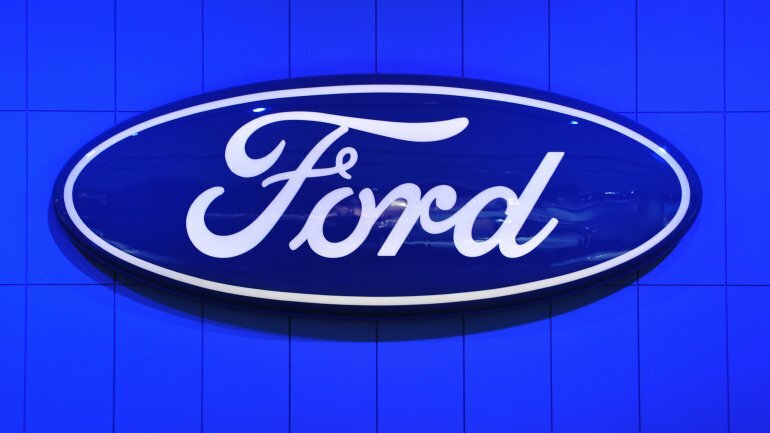 Ford was interested in Washington, D.C. due to its progressive mayor and a young population which is receptive to new technologies like autonomous vehicles, Ford officials told CNN Business. Ford is planning to roll out self-driving car service in 2021. After Miami, Ford will be launching the self-driving cars in D.C., the second city where the car service will be launched. Ford has assured the D.C. government that the company will be operating in the entire city and not just benefit the rich neighborhoods. The company will also hire new test drivers from city areas that are impoverished. In partnership with a local non-profit, the residents will also be given training by Ford for making careers as auto technicians. “With new technology, there’s always new opportunities for job diversification and job growth. If we’re able through this pilot to create a new pipeline for District residents to fill these new jobs, we’re happy about that,” Deputy Mayor Brian Kenner told CNN Business. Ford’s self-driving cars can also face some hurdles in the city. Driving in D.C. is not easy as the cars will be vying for space with pedestrians, cyclists and scooter riders. However, Kenner believes that the self-driving cars will be operating safely. The company protocol also requires a test driver and another person in the passenger seat. “We’re not assuming autonomous vehicles are going to take over or anything. We need to understand, where don(autonomous vehicles) fit? Hopefully, they’ll fit someplace. We believe they will,” said Sherif Marakby, Ford’s president of autonomous vehicles. In March this year, a pedestrian was killed in Arizona after being hit by a self-driving Uber, which raised safety concerns about autonomous vehicles.